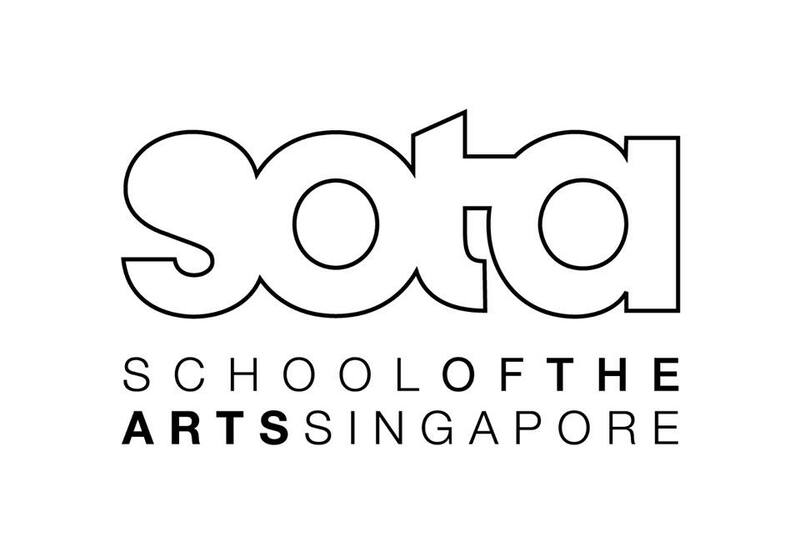 SOTA is Singapore’s only national pre-tertiary specialised arts school that offers a six-year integrated arts and academic curriculum that serves as a dedicated development path for those who have a keen interest and possesses talent in the arts. SOTA strives to nurture artistic talents and develop leaders who will draw on their creativity and passion to enrich the performing industry with the core values of Humility, Integrity, People-centeredness, Passion in the mind and heart. Ageing is a process. One that is common to us all. But how many of us empathetically demonstrate an understanding of this process. What is it we fear? Is it fear that compels us to ignore the elderly on the MRT? Is it ambivalence? Have we lost the ability to empathise? An in-depth look at the process of ageing and the need for a more inclusive society. Participants will learn how to use Trestle masks in order to create characters. This will culminate in little scenes produced by the participants. Buds Youth Theatre began in 2000 as a space for young theatre enthusiasts to develop their dramatic skills and talents. 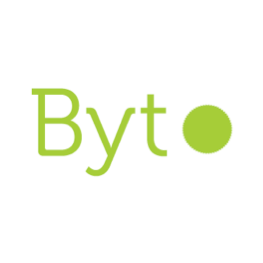 BYT provides a platform for youths looking to pursue theatre professionally to expose themselves to the industry, develop an understanding of the rigours of the craft and build relationships with other like-minded youths. With every production, BYT aims to address issues current and pertinent to youth audiences in Singapore and promote theatre as a vehicle for social change. An industrial landscape is shaken when an anonymous visitor arrives to change the status quo. By introducing music and song to this arid land, this begins the revolution of change. A modern-day Pied Piper story, that investigates the idea of inclusion and accessibility to free choice. A rudimentary examination of the influence of music on physical expression. Route 180 is an independent group made up of aspiring, young arts practitioners who have graduated from various cycles of Buds Youth Theatre (BYT). 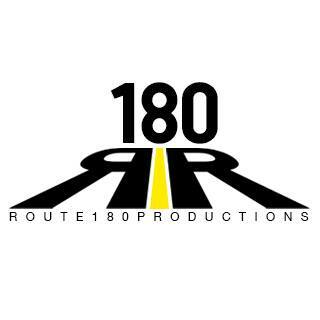 Route 180 primarily stages original work written by or devised by its own members. It aims to be the voice of the youth that challenges and addresses issues relevant to Singaporeans. It continues to provide a platform for exceptional alum of the BYT programme. James is a werewolf. Or is he? Knock Knock aims to raise awareness of the crises of identity felt by those suffering mental health issues. It questions societies ability to absorb and integrate the abnormal into the normal. And is the abnormal really abnormal or is it simply differing perspectives? Absorb, enjoy and decide. Tied to this year’s theme of Accessibility and Inclusion, participants will be challenged to examine how they perceive and are perceived by others. How much can we understand from someone just by looking at what they carry on a day-to-day basis? What personal biases colour our impressions of absolute strangers? We invite the naturally curious and open-minded to attend. 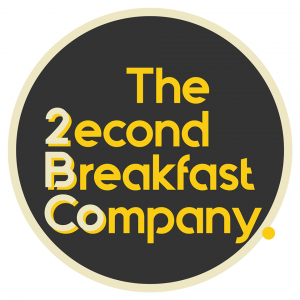 The Second Breakfast Company offers a savoury 3-course theatre degustation that speaks to the contemporary and urban sensibilities of the young Singaporeans, addressing their ambitions, fears and realities of living in Singapore. Formed in 2016, this youth-driven theatre company strives to revive yet-to-be staged local works as well as original ones. Weighing the scales of past and present. This piece helps us to consider and reflect on the progress society has made over the years. By visiting the past we are awakened to our present through this endearing story of family and friendship, evaluating our position of accessibility and inclusion in modern society. Pick up some moves and step into the world of breaking with Dominic Nah and Michael Ng. Here you will learn the basics of what it means to be a B-boy/B-girl. The pair has recently staged Dead Was The Body Till I Taught It How To Move, a show directed by The Second Breakfast Company’s (2BCo) Artistic Director, Adeeb Fazah. It incorporates breakdance and theatre and will be touring Shenzhen Nanshan Theatre Festival in September 2018. 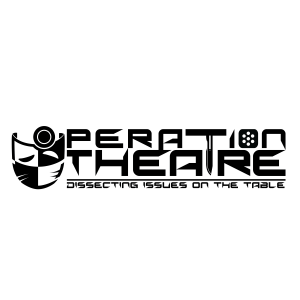 Operation Theatre is a student-run theatre group formed in 2005, as part of The Republic Cultural Centre’s Interest Groups, under the tutelage of Theatre Practitioner Gloria Tan. It aims to create inspirational, relatable and meaningful pieces for their audience and believes that theatre can be a platform to motivate freedom of expression. The group has produced many challenging plays, like ‘Lanterns Never Go Out’ and ‘Off-Centre’ by playwright Haresh Sharma. In a rapidly changing society, a young curious girl develops a connection with an old wise tree in her school. However, construction plans threaten to put an end to the tree’s life. The girl feels troubled with the thought of losing a foundation of history, as society brings parts of culture and environment to cessation. Republic Polytechnic & The Republic Cultural Centre have been creating sensory shows, helmed by Gloria Tan and Samantha Bounaparte, for children with Autism Spectrum Disorder (ASD) over the last 4 years. Join them in this workshop to learn the basics of how to create a sensory show and what aspects to take into consideration to create a safe space for audience with ASD. The Young Co. is Singapore Repertory Theatre’s youth wing. As the oldest youth theatre, The Young Co. paved the way for youth theatre in Singapore. At its core, The Young Co, is a 2-year structured programme, which hones aspiring theatre practitioners in the intricacies of the industry. 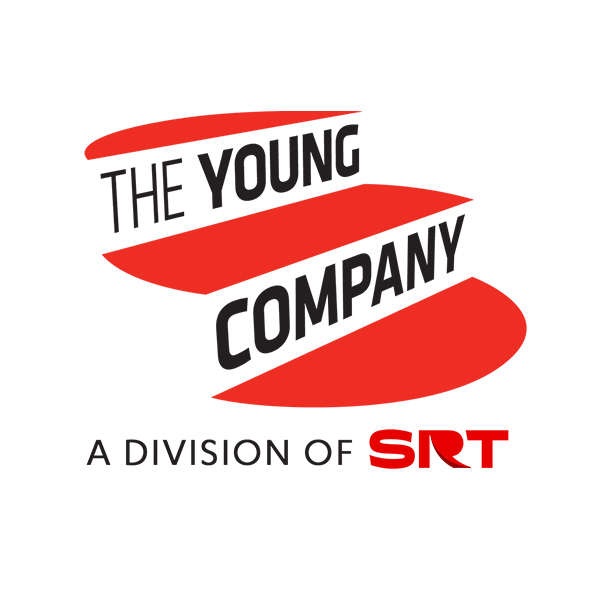 In line with SRT’s mission, The Young Co. also hopes to enrich, engage and entertain the audiences by staging theatrical productions of the highest caalibre, collaborating with the best talents in the world. The Young Company share their Writers Showcase as part of the festival! Have You Any Wool – A regular dinner for a regular family of four regular people suddenly becomes irregular when a credit card goes missing. Fingers start pointing as old stereotypes resurface – stereotypes that ultimately prove false. Yet can opinions truly change? Salt – A father who’s pressured by his parents to produce the next heir, a mother who’s world is filled with undying love for her children, and how her world comes crashing down when one by one, things start to fall out of place. Under the Influence – 13-year-old Jane finds herself at Becca’s sleepover one night. Having been left out and teased at school, this is her one chance to prove to the popular kids that she is more than just the nerd they make her out to be. But Jane soon realizes that fitting in with the “cool kids” means having to succumb to peer pressure, and she begins to wonder if she is truly ready to step into these unchartered territories with them. Paper and Skin – What is money made of? The play explores the issue of youths exchanging sexual services for money. After being faced with some financial issues, Damien decides to make a transaction with a stranger. How will his best friend react? Camouflage – Four plucky youngsters are scheduled to pass a rigorous weapons test to prove their worth as soldiers. Ongoing tensions between Gregory, an entitled young recruit and Chin Siong Wee, the team’s misguided supervising officer culminate in a heated stand-off. Come join Daniel Jenkins in this energetic workshop as you learn creative and applicable characterisation skills to build a strong character on stage. By focusing on drama skills such as physical movements and gestures, you will be able to build a character that are both realistic and has depth.